This 4 oz. 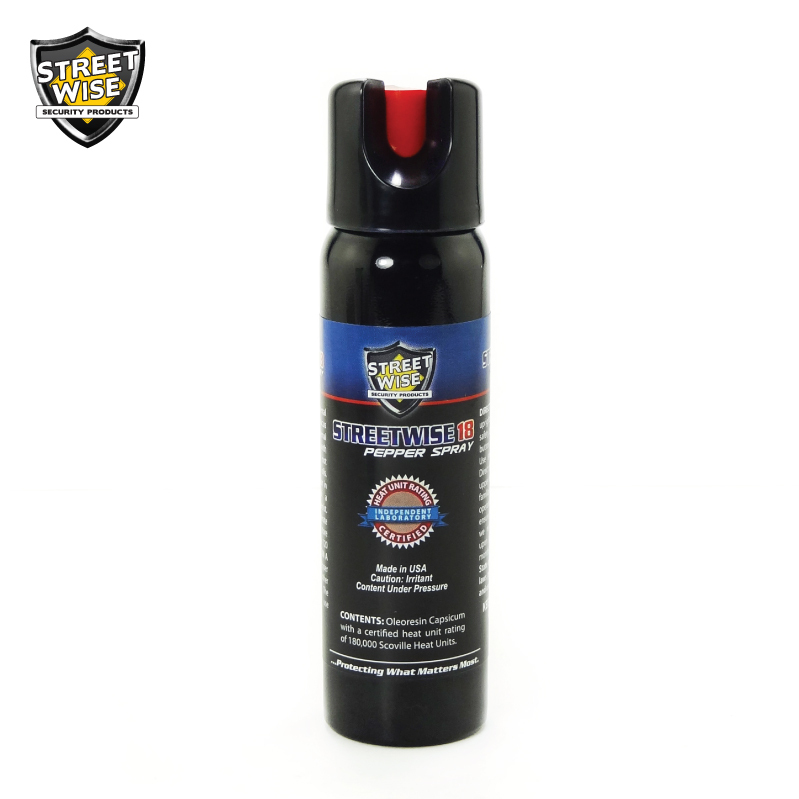 Streetwise 18 pepper spray is sufficient enough for any dangerous situation. 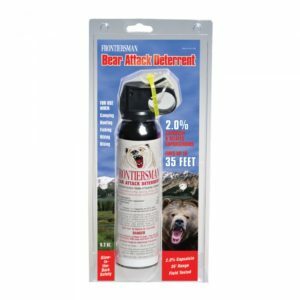 It is large enough to spray multiple aggressors at one time. 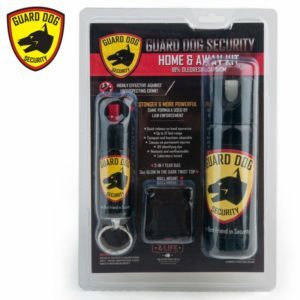 Are you looking for a pepper spray that you can rely on when you need it to protect yourself and loved ones? For sure you are looking for the most effective one, but how can you know the best one out of so many brands out there? While many brands are claiming to be the strongest, we recommend you consider the fair test results done by an independent laboratory. 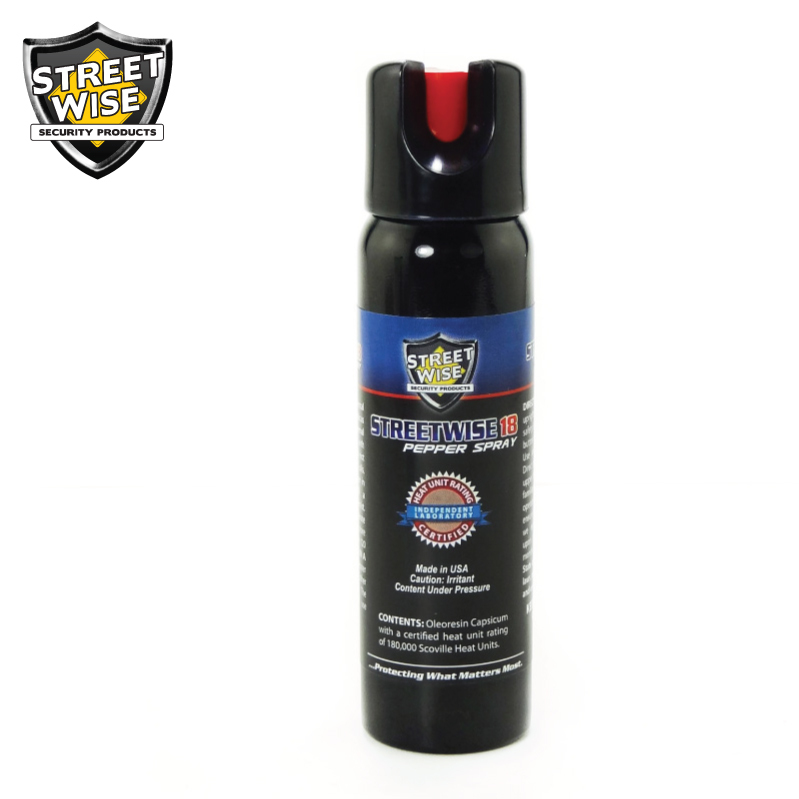 Streetwise 18 Pepper Spray has undergone a test of how hot it is when sprayed out of the can by an independent laboratory. 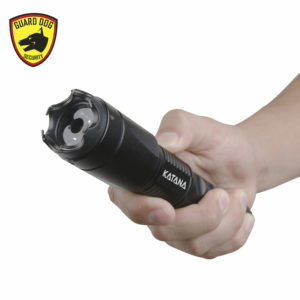 The Certified Heat Rating (CHR) measures the heat of the pepper spray when it hit your attacker. 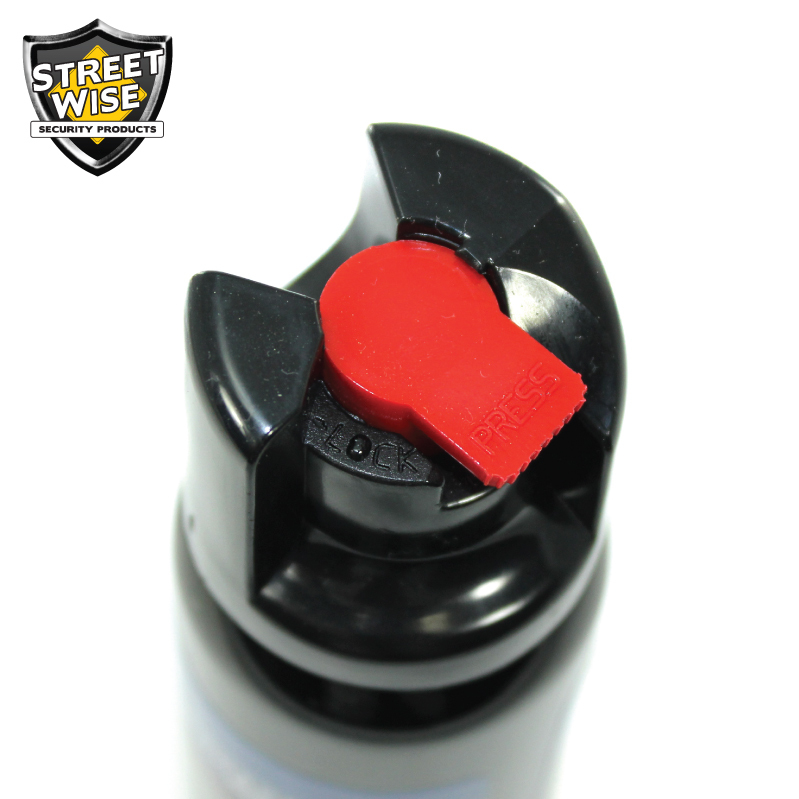 The independent laboratory test result shows that Streetwise 18 Pepper Spray has a CHR of over 180,000 SHU while competing brands have an average heat rating of 123,000 SHU, making our pepper spray over 46% hotter than the competition. 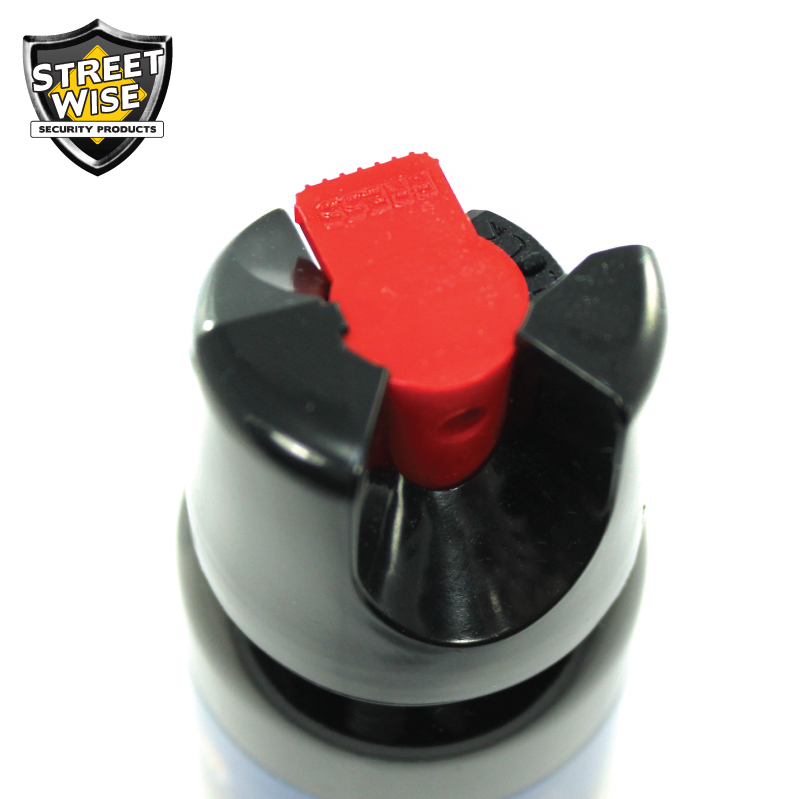 The Streetwise 18 Pepper Spray is the most effective sprays on the market today that it can disable an assailant for up to 45 minutes without causing any permanent harm. 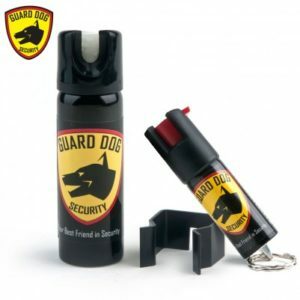 Some brands are making exaggerated marketing claims but you can trust Streetwise 18 Pepper Spray as the CHR of 180,000 SHU is being backed by a test result from an independent laboratory. “Protecting What Matters Most” is not just our slogan but our commitment. 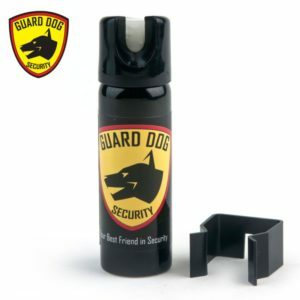 We provide you top quality self-defense spray that you can trust to protect you and your loved ones.